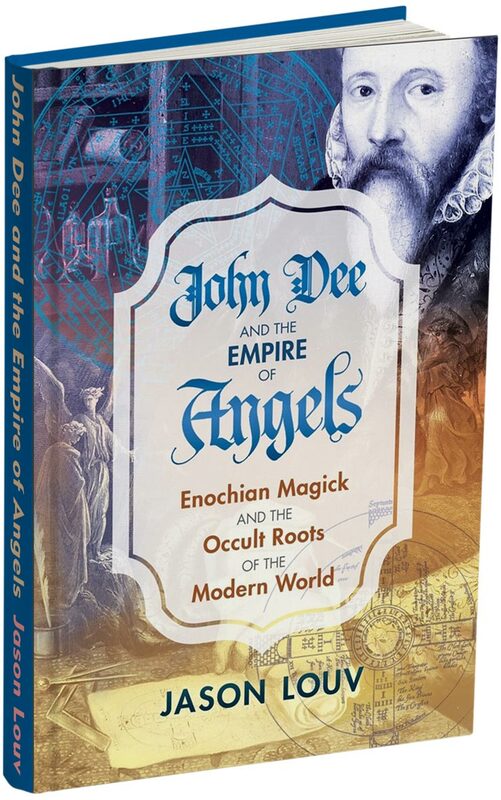 My new book, John Dee and the Empire of Angels, is now out from Inner Traditions. Get yours now! 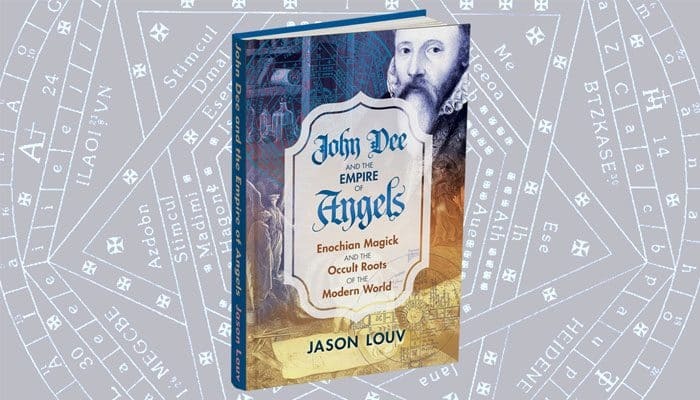 It’s my great pleasure to announce to you the release of my new book: John Dee and the Empire of Angels, published by Inner Traditions. This is my Magnum Opus, and it’s now available. This is a massive book. It tells the story of John Dee, Edward Kelly and their mind-bending sessions contacting Enochian angels. 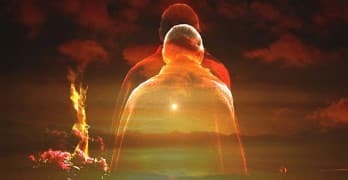 These are the sessions from which the core of modern magick originated—and the core of modern history itself. 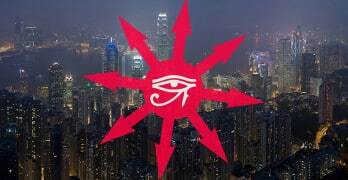 Along the way, I cover over 500 years of the secret occult history of the world. 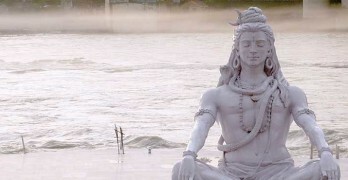 We explore the birth of Qabalistic magick in the Medici city states 500 years ago, the 20th century Enochian experiments of Aleister Crowley and Jack Parsons, how magick has shaped our present world, and what the Apocalypse truly is. This is the definitive book on the occult—the best possible book I could write, uncovering layers upon layers of reality, revealing the shocking plans of the Enochian angels, and showing you the big picture of what Western magick actually is (and what reality is!). I’ve spent nearly every waking hour of the last three years pouring everything I’ve got into this book—blood, sweat and tears. That’s because I had to write the book I always wanted to read: The book that explains EVERYTHING. 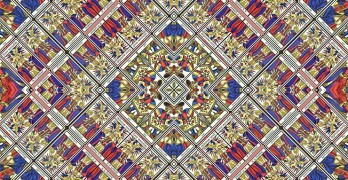 This is a hardcover book, full of beautiful full-color imagery and occult schematics, totaling almost 600 pages. It will be in bookstores everywhere in April—but I’m letting you know about it first. Or, to cut to the chase, you can directly order the book at Amazon here. This is the most important thing I’ve ever done, and I can’t wait for you to get your hands on it! Order the book at Amazon here!